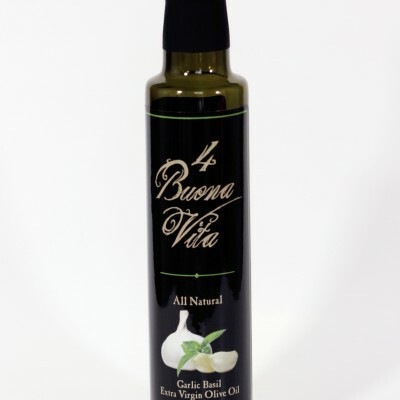 Enjoy our extra virgin olive oil flavors that include rosemary garlic, basil, smoked rosemary and crushed Meyer lemon. 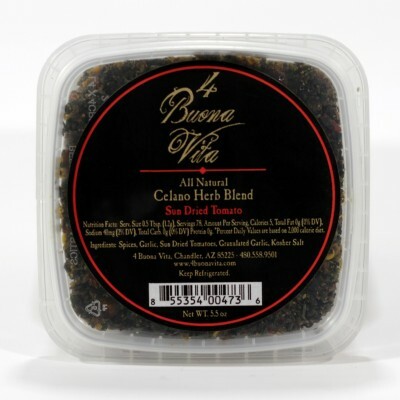 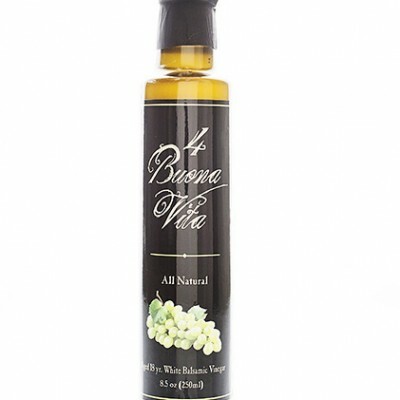 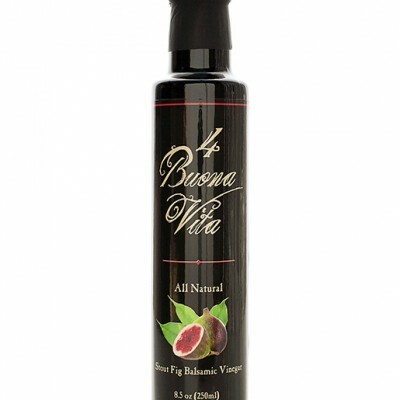 You’re going to fall in love with the unique flavor combinations created by 4 Buona Vita! 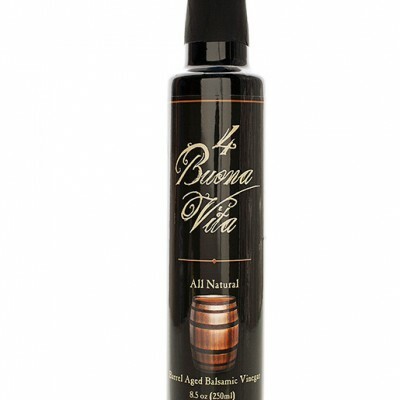 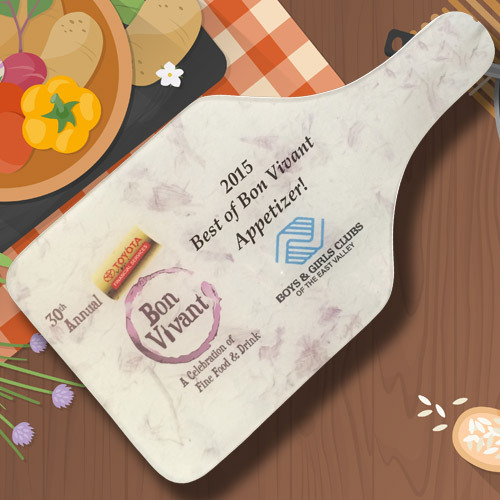 Try our premium aged balsamic vinegars, raspberry, stout Fig, stawberry or white pomegrante and change how you cook and prepare food for the rest of your life! 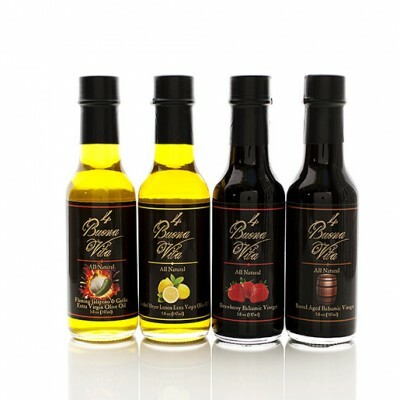 We stand behind all of our products and know you’ll love each and every one. 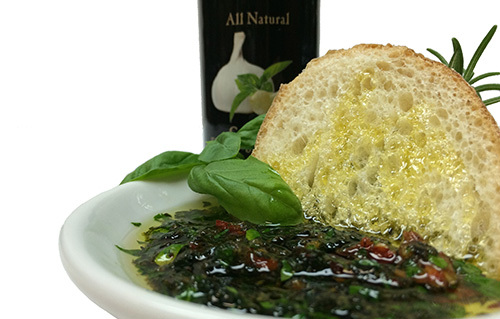 All of the Herbs used to make our fresh herb blends are certified organic. 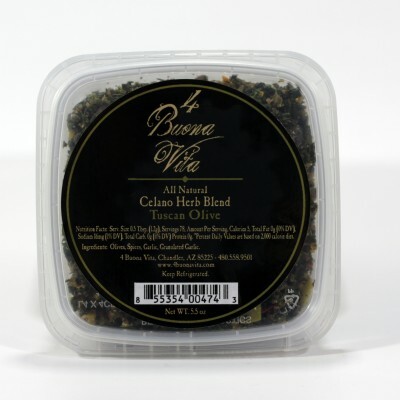 If you haven’t had the chance to taste our organic herb blends, you don’t know what you’re missing! 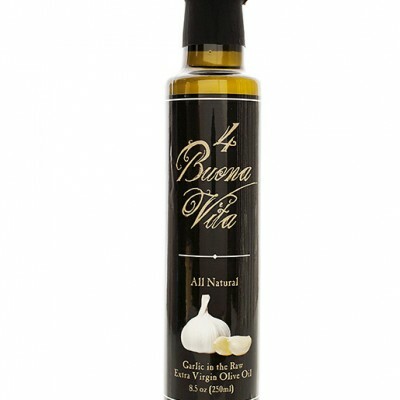 Enhance the flavor of every dish – meats, salads, pastas, soups, you name it! 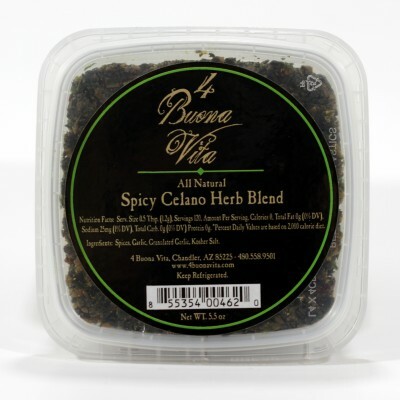 Once you try our superb combinations of flavorful herb blends, you can’t live without them! 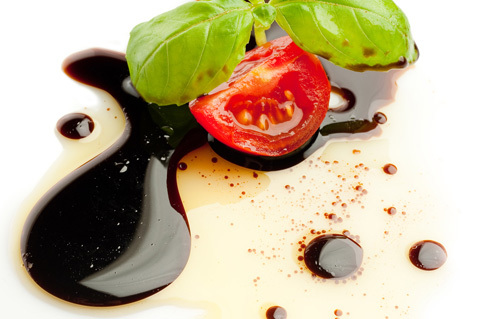 See our recipe page. 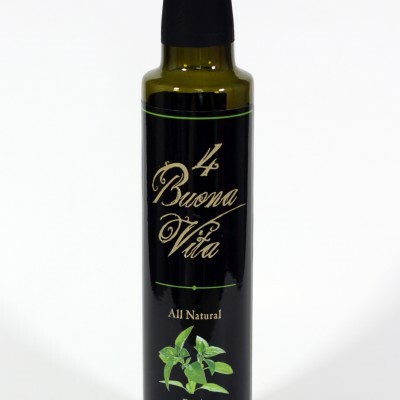 Welcome to 4 Buona Vita! 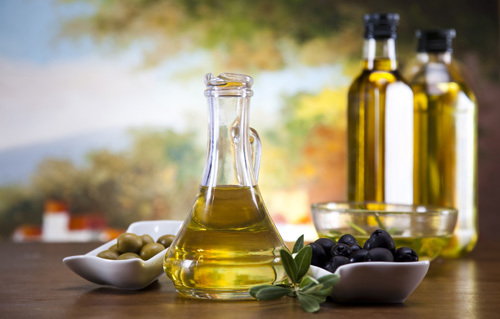 We sell fresh co-pressed, naturally organic olive oils, premium balsamic vinegars and several different flavors of our Fresh herb blends made with certified organic herbs.